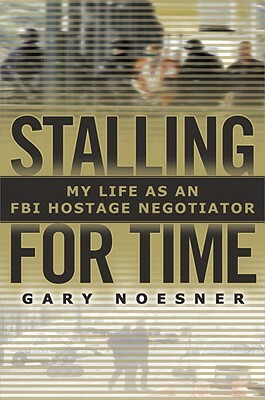 Gary Noesner retired from the FBI in 2003 following a thirty-year career as an investigator, instructor, and negotiator. An FBI hostage negotiator for twenty-three years of his career, he spent ten years as the bureau's Chief Negotiator. Following his retirement from the FBI he became a Senior Vice President with Control Risks, an international consultancy. Noesner has appeared on numerous television documentaries produced by A&E, the History Channel, Discovery, TLC, and National Geographic. He is the founder of the National Council of Negotiation Associations, which represents about eighteen organizations and thousands of law enforcement negotiators nationwide. He speaks at law enforcement and corporate events and continues to consult part-time.